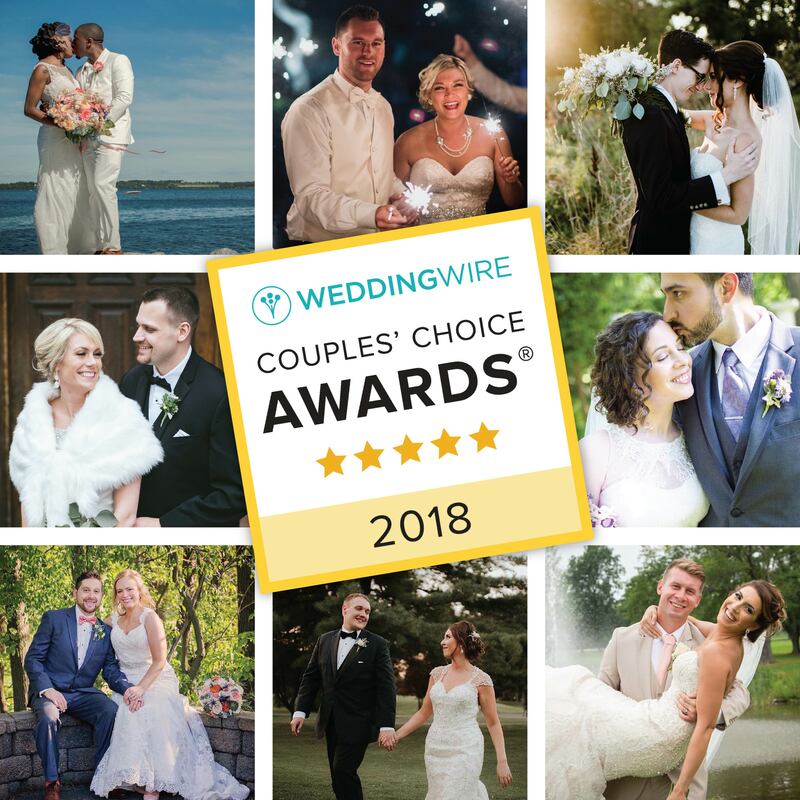 We are thrilled to be recognition as a winner of the esteemed 2018 WeddingWire Couples’ Choice AwardⓇ for Wedding Planners in Rochester, NY. 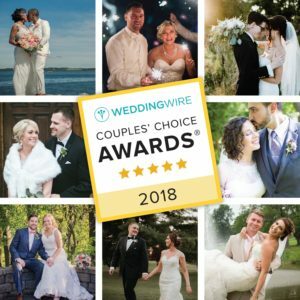 WeddingWire Inc., the leading global online marketplace for the wedding and events industry, annually recognizes the top five percent of wedding professionals on WeddingWire who demonstrate excellence in quality, service, responsiveness and professionalism. We were recognized as a recipient solely based on reviews from newlyweds and their experiences working with them. Award-winning vendors are distinguished for the quality, quantity, consistency and timeliness of the reviews they have received from their past clients. We couldn’t be more happy that our clients supported us with this honor! 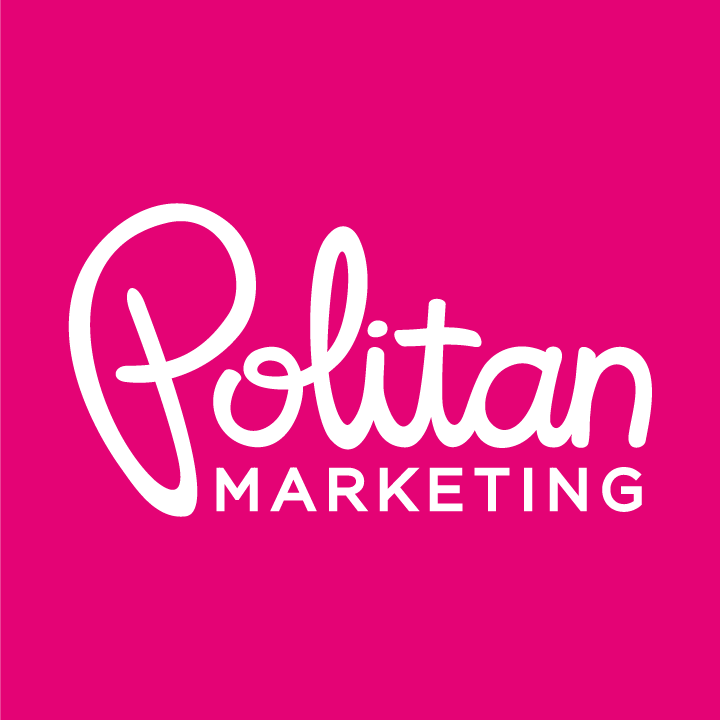 Curious as to what we’re up to here at Pauleenanne Design? We love having the opportunity to share our press coverage with you. Some notable outlets we have been featured in include Floral Management Magazine, Rochester Bride & Groom Magazine, and Rochester Business Journal. Were are also thrilled to be featured as an local expert blogger for the Democrat and Chronicle. You can find our articles on the Democrat and Chronicle, or on the Pauleenanne Design blog. Click the images below to see our full articles and be sure to check back for further coverage. Looking for a guest blogger or industry expert for your next article? We would love to be of assistance! All inquiries can be submitted to pauleen@pauleenannedesign.com.